If so, you have one of the most effective tools for generating sales - and it's right there - in your computer. We can help you "mine that gold" and generate additional leads. Let Barcodes Plus help you achieve EXTREME RESULTS in your direct marketing efforts. * Clean up your customer database. We can identify incomplete and unmailable addresses, remove duplicates, and give you the opportunity to correct them. We offer NCOA (National Change of Address) processing. * Add to your list. 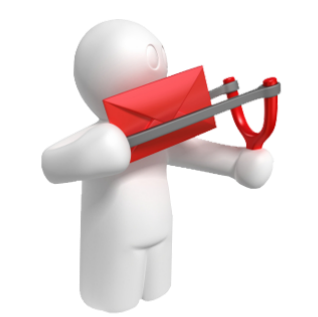 Based on what you know about your existing customers, we can provide a mailing list of potential customers with the same demographic profiles. Don't have a customer list? We can help you get one! * Perform data entry using your customer registrations, sign-up sheets, sales slips or invoices. * Provide database management services to help you maintain your customer list. * Supply mailing list rentals.